As a rule, I don’t swear. I like to think I can make my point sans profanity. But right now, I want to turn the air 50 shades of blue. Desperately. I want to drop F-bombs like a 1960s hippie dropping acid. 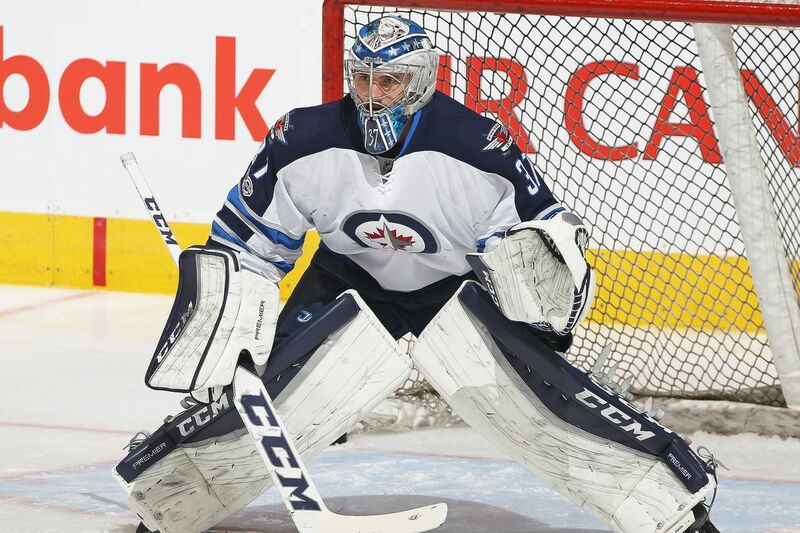 I mean, are the Winnipeg Jets serious about this Anthony Peluso thing? 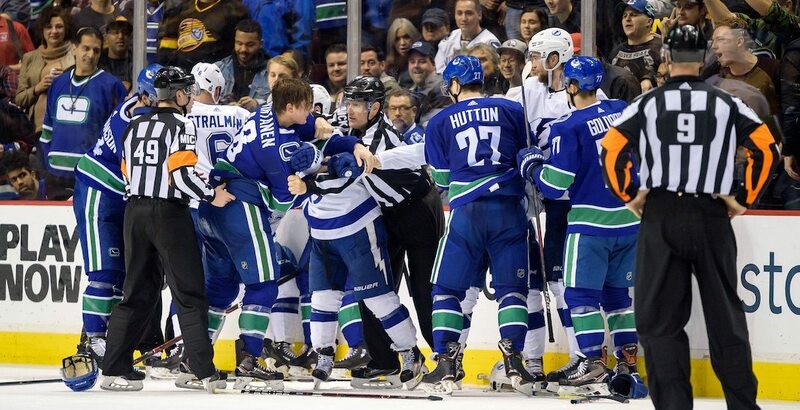 This is the opening gambit in an off-season that would draw them closer to the elite of the National Hockey League? Signing a low-talent, back-alley thug? Forget the financial numbers. Whether there’s $675,000 in his pay envelope or $6.75 million, the re-signing of Peluso is like trying to correct a vitamin D deficiency by sending someone down into a coal mine. Anthony Peluso is an NHL-calibre player like Don Cherry is an ambassador for Tourism Stockholm. Because I don’t live inside Kevin Cheveldayoff’s noggin, I can only guess the reason(s) behind the re-signing of a resident guard dog who is unleashed approximately four out of every 60 minutes on those nights when he is required to do something other than munch popcorn. 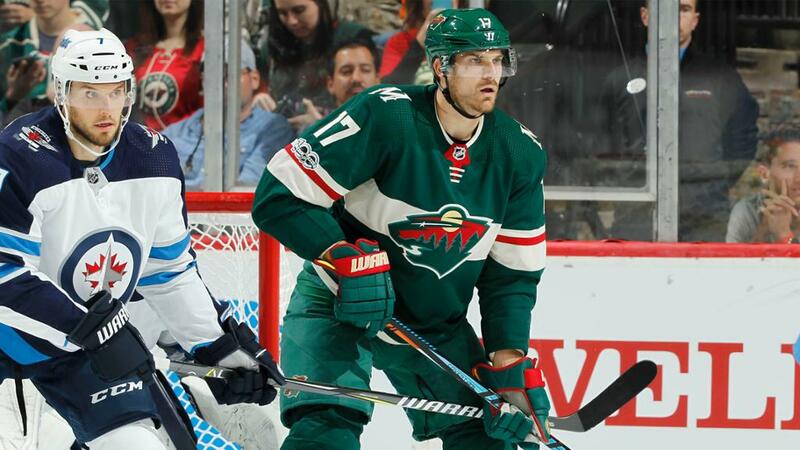 If, as has been suggested by some, Peluso is back on board to serve as an ill-tempered deterent to those who would bully the Jets’ more pocket-sized workers such as Nik Ehlers or Nic Petan, I have a better idea—stop drafting players no bigger than Papa Smurf. I’m sorry, but this is Mad Scientist at Work territory. I haven’t scratched my head this often since that bad bout with dandruff 40 years ago. Seriously, I cannot think of one good reason—not one, I say—for the Peluso signing. I mean, how many hands of stone does one team require? 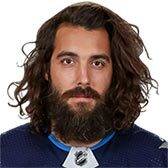 They already have Chris Thorburn’s bare knuckles. Can’t he ride shotgun for the Smurfs? Why the need for four fists? I know I’m not flying solo here. Many others are as puzzled as myself. 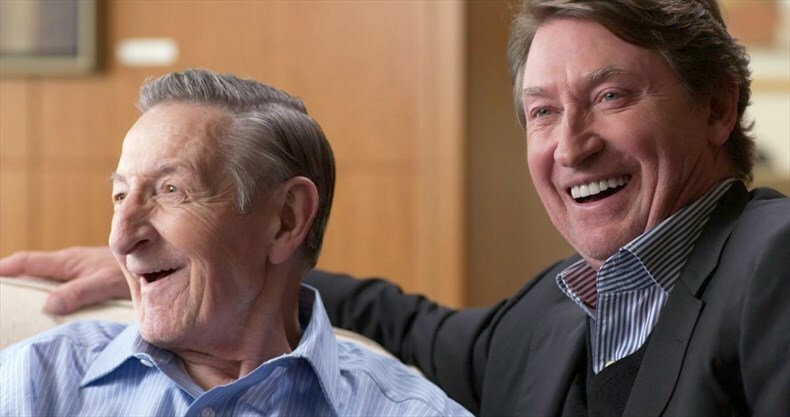 We had awaited, with much anticipation, Grand Master Cheveldayoff’s initial move to upgrade or firm up a roster that was given its ouster from the just-concluded Stanley Cup tournament in the minimum four games. And what do we get? Not Michael Frolik or Drew Stafford. 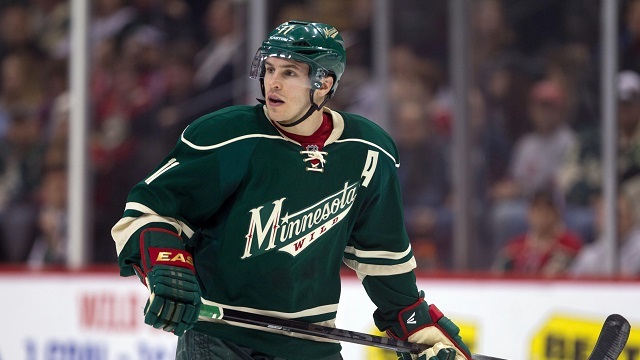 Not even the return of the prodigal son, Alexander Burmistrov. We get Anthony freaking (I told you I wanted to swear) Peluso. And, as an added bonus, Ben Chiarot. I know, I know. Chevy’s work has only just begun. There’s more to come. There has to be. Between now and next weekend’s annual NHL garage sale, an entry draft in which we are certain the Jets shall be selecting freshly scrubbed players not named McDavid or Eichel, the Grand Master must make a move on Frolik. 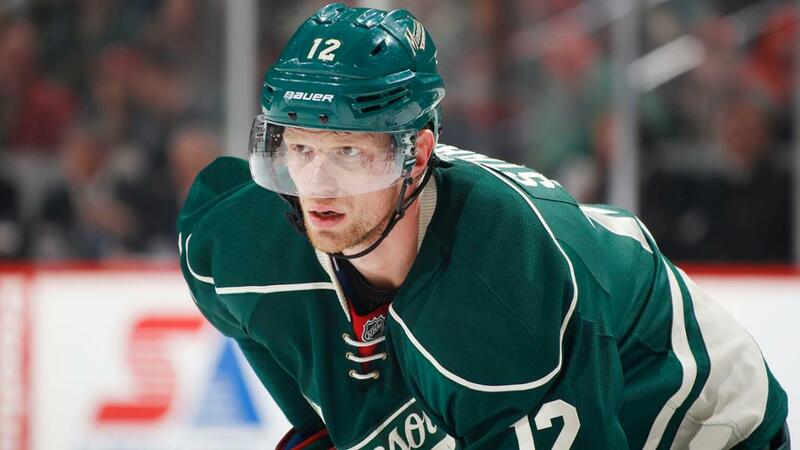 Sign him, trade his negotiation rights or watch him skate away in exchange for a pocket full of nothing. Surely this is priority No. 1. To allow Frolik to bid adieu as an unrestricted free agent on July 1…well, let’s just say Anthony Peluso cannot possibly fill those skates. Frolik isn’t simply a useful player. He is a Swiss army knife. 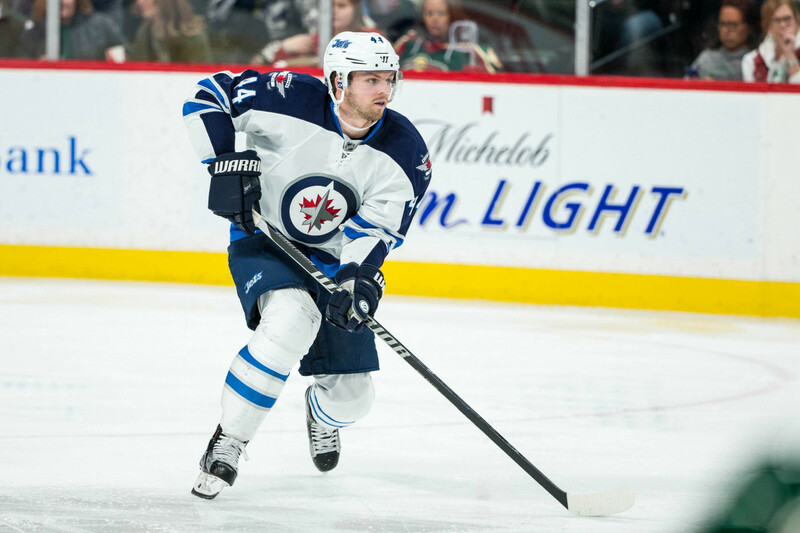 He gives head coach Paul Maurice first line-to-third line flexibility on the right flank, he’s arrived at his prime years (he’s 27), he can work the powerplay, he’s capable on the penalty kill, and he’s durable and dependable (missed just one game in two seasons in River City). What’s not to like? Money, of course, is the issue, but if I hear the difference between signing or not signing Frolik is the $675,000 Cheveldayoff has commited to Peluso, there shall be an inclination to do more than swear. If Chevy lets Frolik walk and he’s left with squat—which I’m guessing will happen—then he’s a *$&^%## $&**^%$ son of a #^%^&^&%$#! 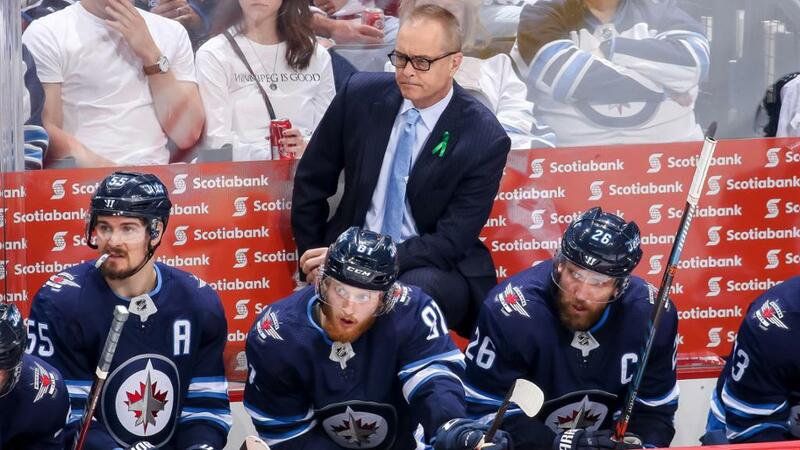 Winnipeg Jets: Is Paul Maurice really that good a coach? I lied. Sort of. Kind of. It wasn’t an intentional lie, understand. It wouldn’t even qualify as a little, white lie. When I wrote last month that I was shutting down The ‘I don’t have a Basement but I’ve got a Blog’ Blog, I meant it. 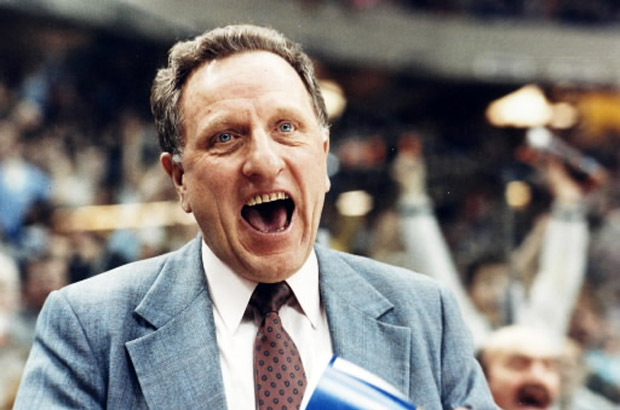 I was done after more than 40 years of scribbling about all matters on the Winnipeg sports landscape. Now, as you can see, The ‘I don’t have a Basement but I’ve got a Blog’ Blog is again very much up and running. Perhaps I merely needed time away. Some space, as they say (whoever they are). There have been things I wanted to write about in the presence of my own absence, most of them pertaining to the Winnipeg Jets, who continue to send front-line players to the infirmary yet still conspire to win games and make a genuine push toward participation in next spring’s Stanley Cup tournament. I truly do not know what to make of this National Hockey League outfit. I mean, is Paul Maurice that good a coach? His backline has been ransacked, but he plugs the holes with spare parts provided by general manager Kevin (The Possum) Cheveldayoff or the farm in Newfy Land and the beat goes on, tickety-boo. I must confess that, until this week, I had aligned myself fully with the skeptics. 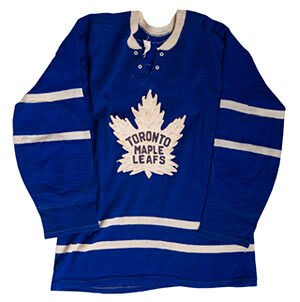 There is, in hockey, an axiom that tells us “You are what your record says you are.” Well, that didn’t wash with me. 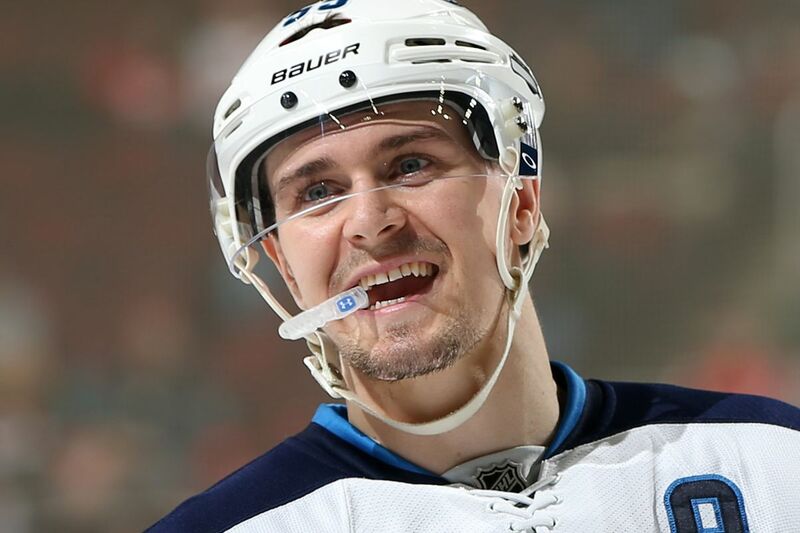 I remained unconvinced that these Jets, a group with no post-season pedigree, were built of playoff brick and mortar. Then they skated into the Toddlin’ Town and laid a proper paddywhacking on the Blackhawks, 5-1. You win with that defence—Adam Pardy, Paul Postma, Jay Harrison, Grant Clitsome and Ben Chiarot? In Chicago? That’s not to dismiss the sizeable contribution (literally and figuratively) of Dustin Byfuglien, the born-again blueliner who’s been wearing his happy face ever since coach PoMo freed him from his purgatory of right wing. Big Buff has been gobbling up ice time like burgers at a BBQ. He spent just under 28 1/2 minutes roaming the Madhouse on Madison freeze Tuesday evening, and he managed to do so without crippling calamity. This, of course, is a notable departure from the past, when Byfuglien patrolled the blueline like he had a live grenade in his hockey britches. 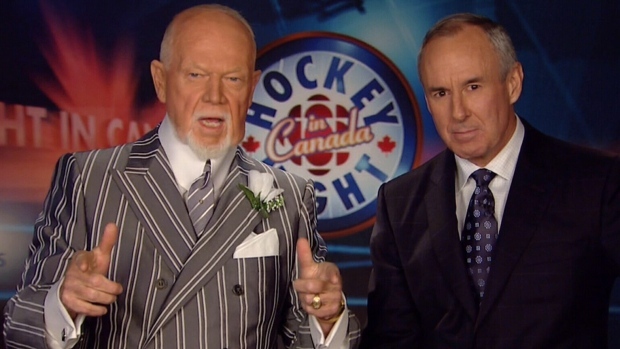 To say Big Buff was prone to pratfalls is to say Don Cherry is apt to wear loud clothing while dissing Europeans. 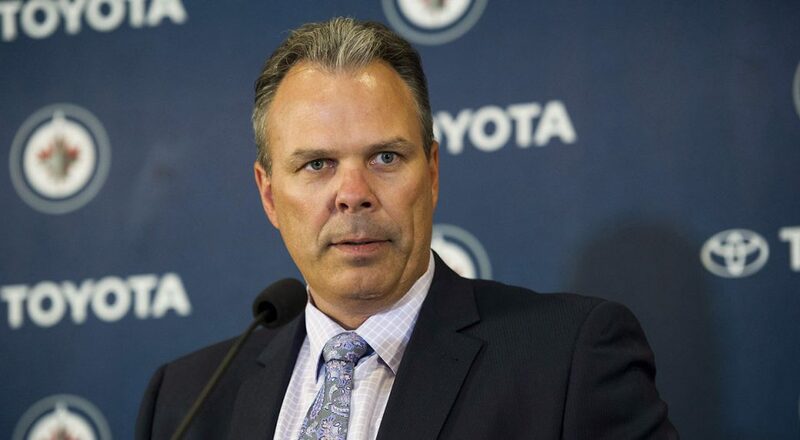 So now this is the question: What does coach PoMo do when Toby Enstrom, Zach Bogosian, Jacob Trouba and Mark Stuart rejoin the fray? He will, no doubt, do the right thing because Maurice seems to have a knack for doing the right thing. None of this, by the way, should be taken as an indictment of coach PoMo’s predecessor as the Jets’ bench puppet master, Claude Noel. The club’s unexpected perch in a playoff position as we carve our Christmas turkeys does not mean Noel is a lousy coach. It merely confirms what many of us believed long before his dismissal last January—he was the wrong coach for this group. Whereas these players zoned out Noel, Maurice has them in a zone. Naturally, skeptics remain. 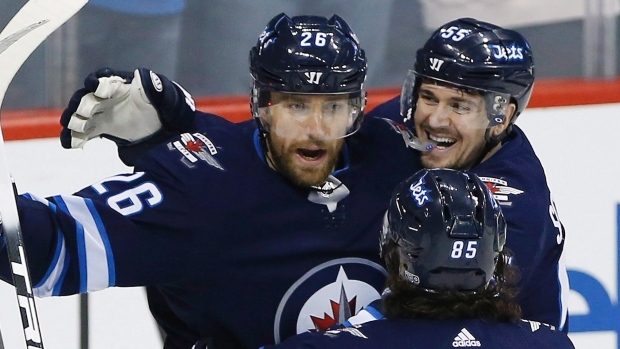 At least one pundit, Gary (La La) Lawless of the Winnipeg Free Press, directs our attention to the Jets’ pre-break form chart which indicates they have feasted on sub-.500 outfits (12-1-3) and struggled vs. stronger sides (6-9-4). 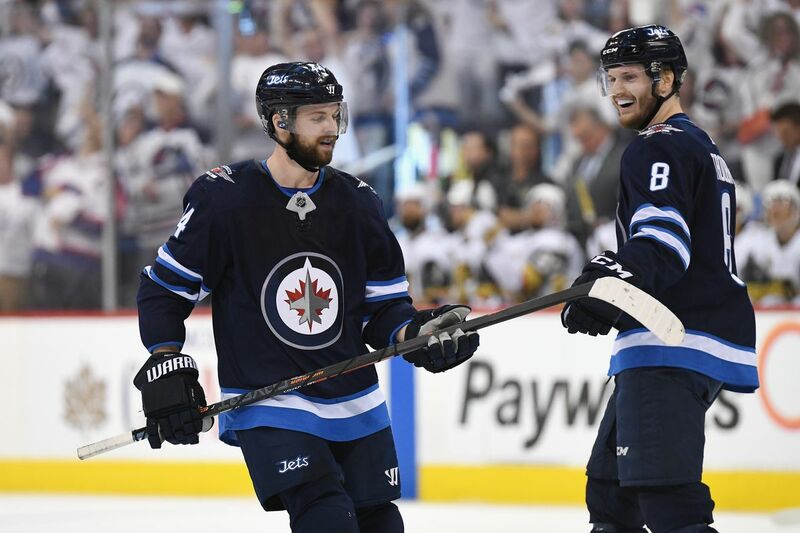 “If they continue on the same trajectory, this team will fade down the stretch,” Gary La La writes, noting that the Winnipegs will line up against plus-.500 teams in 32 of their final 47 skirmishes. Could be it’s an accurate assessment. After all, it wouldn’t be the first time this franchise has performed a faceplant in the back half of a once-promising crusade, and operating sans your top four defencemen surely will take a toll. 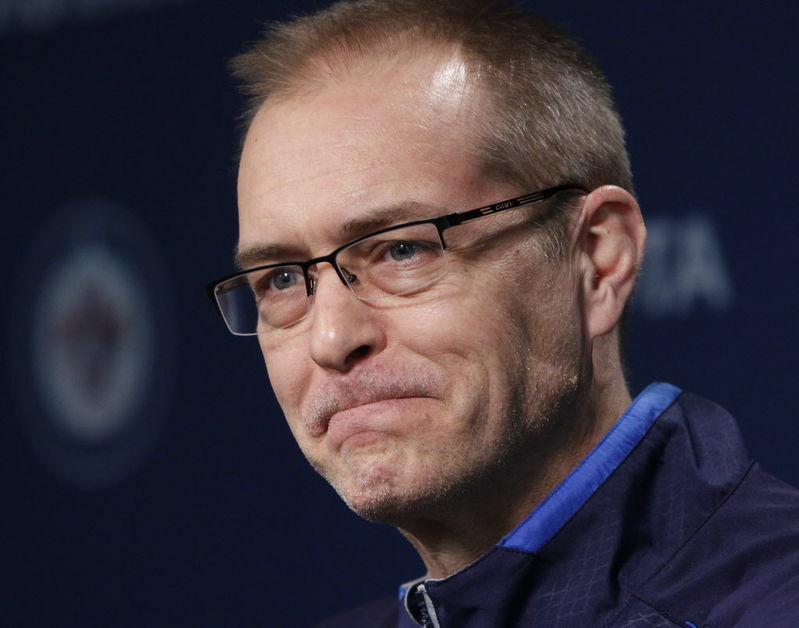 I’m still not convinced that we’ll see spring shinny at the Little Hockey House on the Prairie after April 11, but I am sold on one thing: Paul Maurice. Apparently his players are, too. Author pattidawnswanssonPosted on December 25, 2014 Categories National Hockey League, Sports, Winnipeg JetsTags Adam Pardy, Ben Chiarot, Chicago Blackhawks, Claude Noel, Don Cherry, Dustin Byfuglien, Gary Lawless, Grant Clitsome, Jacob Trouba, Jay Harrison, Kevin Cheveldayoff, Mark Stuart, National Hockey League, Paul Maurice, Paul Postma, Toby Enstrom, Winnipeg Free Press, Winnipeg Jets, Zach BogosianLeave a comment on Winnipeg Jets: Is Paul Maurice really that good a coach?